Things just keep getting better and better for the Louis Vuitton Tuileries Bag as it now comes in a new and improved Hobo version. 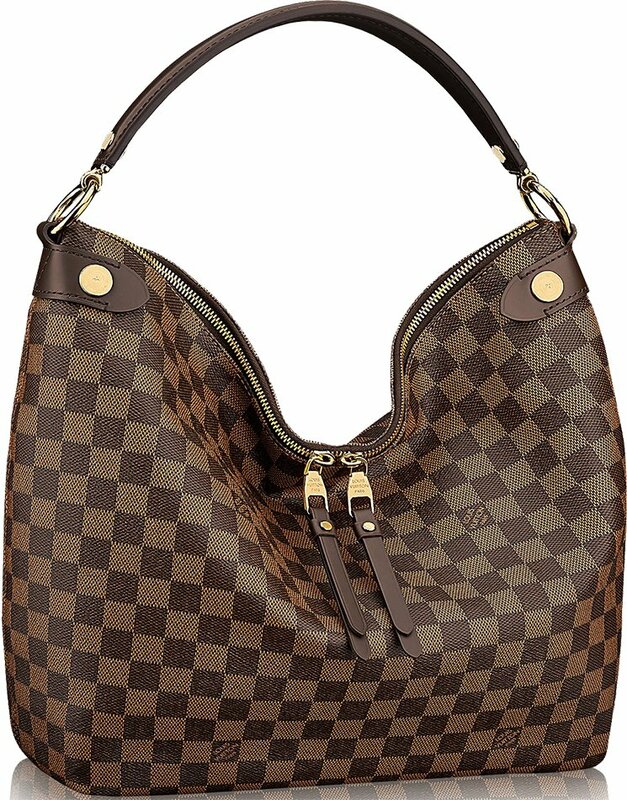 Ladies, make way for the Louis Vuitton Tuileries Hobo Bag. Isn’t she such a pretty sight to behold? Named after the Tuileries Garden which is the site of Paris Fashion Week, this new Louis Vuitton Hobo combines impeccably combines the heritage prestige of the Monogram twisted by colorful leather. From afar and up close, this bag is a definite chic and laid back everyday bag. The coated Monogram canvas with cowhide leather is perfectly complemented by the gold-tone metallic pieces. It also features colorful cowhide leather trim and 1 tricolor leather handle. This Tuileries Hobo version also has a magnetic closure for easy access. It also features an outside zipped pocket with leather pulls, an inside flat pocket, and a double smartphone pocket for effortless organization. It comes in different colors that you can choose, including Caramel and Noir, measuring 13.4” x 13” x 5.1” (L x H x W) inches and is priced $2230 USD, €1650 euro, £1540 GBP, $18500 HKD, ¥262440 JPY, $2930 AUD via Louis Vuitton boutiques. Introducing the Louis Vuitton Tuleries Bag. It is named after the Tuleries Garden in Paris, which is in front of the Louvre Museum and the site for Paris Fashion Week. The Tuleries comes in three styles, Besace, Hobo and Top Handle. All bags are made of the iconic Monogram Canvas and colorful cowhide leather. The bags features thick shoulder strap and outside zip pocket with colored leather pullers. Any of the three styles are perfect as an everyday bag with its spacious interiors and easy carry strap.